There’s a back story to Paxton Conder’s win in the Hinterland Amateur Rider Series that makes it even more extraordinary. This is her first season back showjumping since she broke her back while riding a steeplechaser in 2014. She broke the C1 – one that is considered one of the most severe spinal cord injuries. 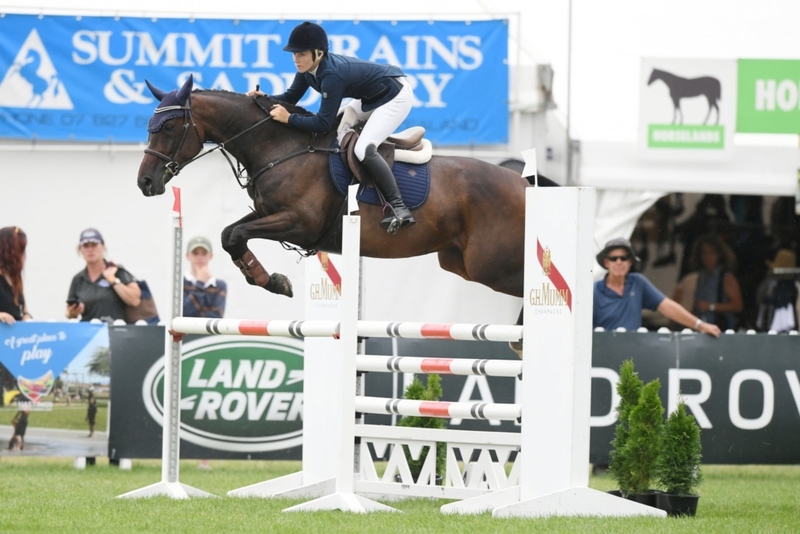 The 24-year-old marketer for Pukekohe Park knew exactly what she and La Fonteyn had to do in the grand final to take out the series. They’ve only been together this season but came into the final in pole position which in itself was rather nerve-wracking. Her parents Annette and Darrell have been huge supporters and were at the grand final to see her win the series. “They are just amazing in their support,” said Paxton. “I have always been very strong willed and determined so they knew I would be back riding but they are a lot more wary now.” Her partner Tom Kirkbride has also been right there by her side. And especially considering the journey. 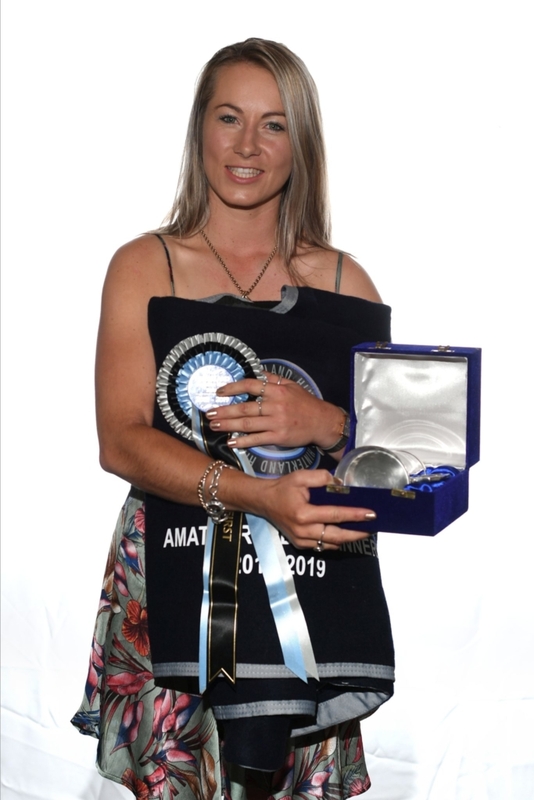 “To have a season like this is just crazy and it is even more special because I really think she is a horse for the future.” Her ultimate goal is the Lady Rider of the Year at HOY. 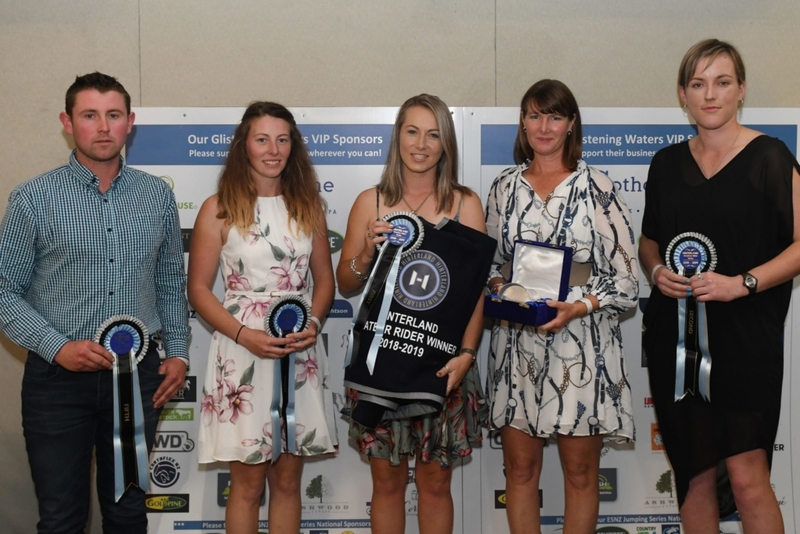 In the grand final, 11 of the 21 starters went clear in the opening round where the top four all kept their slates clean, but in the end Emily Kozlowski (Carterton) and Double J Wilma came out on top, with Jenny Randall (Gisborne) and Nero Bello second and Holly Baines (Gisborne) on Halo third.